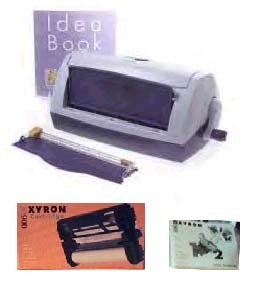 Xyron 850 Refill Cartridges and Supplies In Stock ! 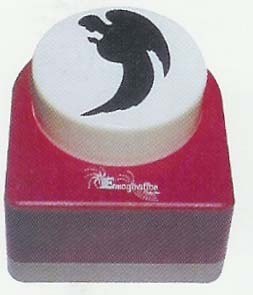 The Xyron 850 applies Laminate, Adhesive, Magnet or a combination - EZ as 1-2-3. 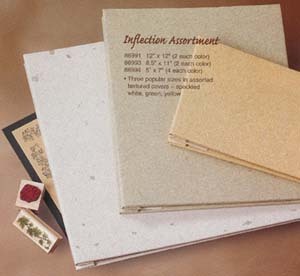 The 4 inch wide single and double laminate refills are perfect for photograph greeting and special occasion cards. High Tack Mounting Adhesive: An aggressive adhesive that instantly creates a permanent bond on most surfaces. Has excellent clarity. Low Tack Mounting Adhesive: An adhesive offering a lower initial bond that will become permanent over time. Use Acid Free cartridges when long term stability (pH balance) is desired. 4� Double Rolls Laminate Cartridge for the Xyron 850 - Laminate both sides 200 feet long. AT605-100 One Side Adhesive Application 2 side by side 4" Rolls & Acid Free Cartridge for the Xyron 850 - 100 Feet Long. 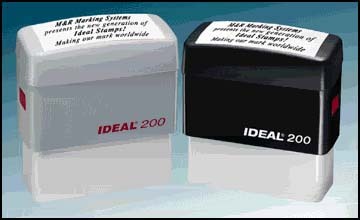 LAT206-50 One Side Lamination & One Side Adhesive Cartridge for the Xyron 850 - Repositionable & Acid FreeFor projects that may require trial And error application 50 Ft.
DL201-100 Xyron 850 2-Sided lamination cartridge refill 100 Ft.